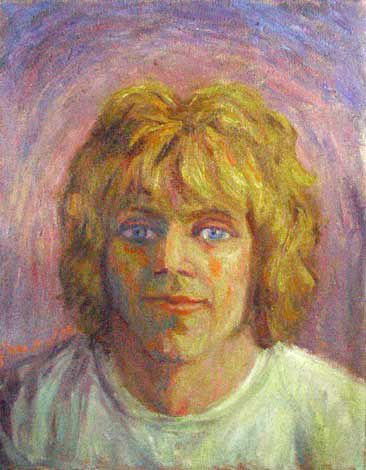 Another of several portraits of Spence. You know that you're with me forever, my friend"
(from) "J.P.P. McStep B. Blues"